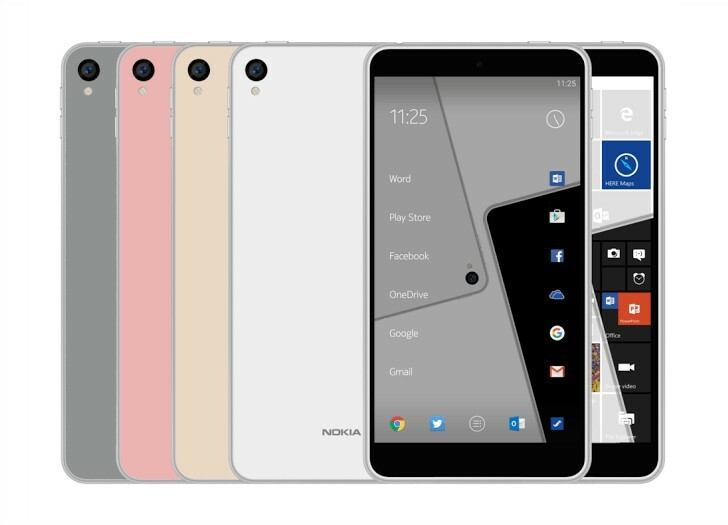 Nokia has been absent from the smartphone scene for quite some time now – a fact that many fans know all too well. But, as CEO Rajeev Suri has confirmed, it is not a withdrawal, but rather a timeout that should end in Q4 2016 when the agreement with Microsoft expires. 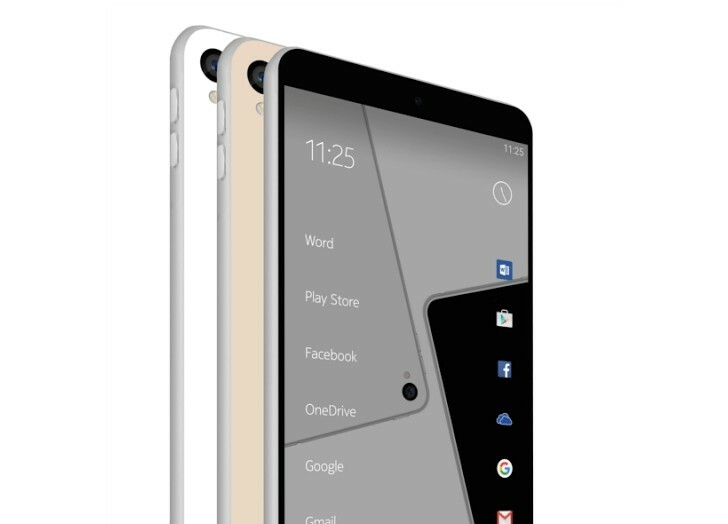 Rumors of a Nokia C1 have been circulating along with claims that it will, in fact, be the first smartphone to bear the Finnish company logo in years. Today brings a fresh batch of info on the alleged handset, namely a render and possible specs sheets. The new image seems to be made from the same source that we saw a few days ago, so unfortunately it doesn't add much extra credibility. The same tipster also claims to have some insights on the specs of the device. He notes that the C1 might come in two size variants, which, oddly enough, also have a different camera setup. The display is said to be 5.0 or 5.5 inches with FullHD resolution. The first version gets 2GB of RAM and 32GB of storage, while the other gets 3GB with 64GB of storage. The camera setup will vary between 8MP back plus 5MP front or 13MP back with the same front shooter. It is also interesting to note that the C1 is said to run on Android, with a Windows 10 variant available in select markets. The anonymous source also goes on to explain that the handset has been long in the making, so much so that the original prototype was apparently canceled and replaced with one with better hardware. That could also potentially explain the two distinct sets of specs. In any case, there is still a lot of time to wait until the C1 even has a chance to hit user markets in Q4 2016.